Katie Rivera explains how HPC can act as a service for high performance video rendering. This article is published on InsideHPC. Over the past four years, OSS has exhibited the show stopping HDCA at various tradeshows. 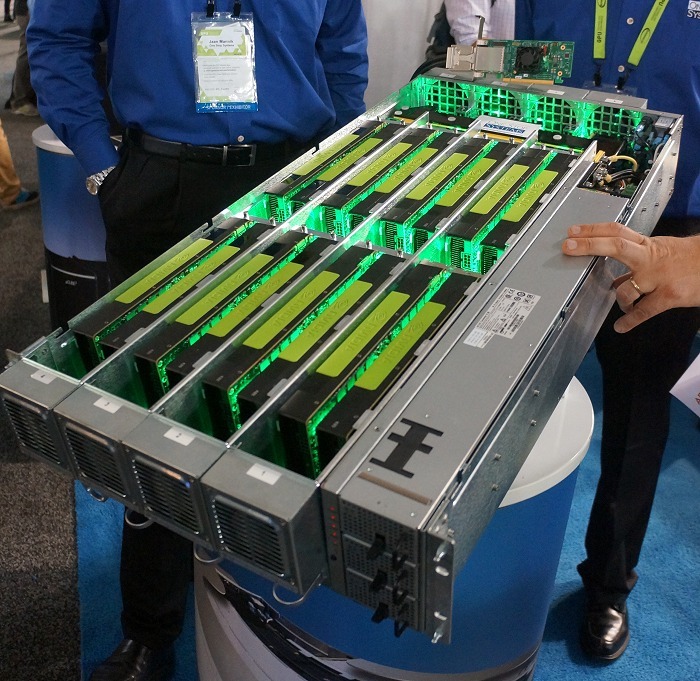 Attendees have marveled at the HDCA’s impressive 16 NVIDIA GPUs packed in the 3U chassis. Now for the first time, One Stop Systems has ventured into the HPC as a Service (HPCaaS) market. Click here to learn more about this service.